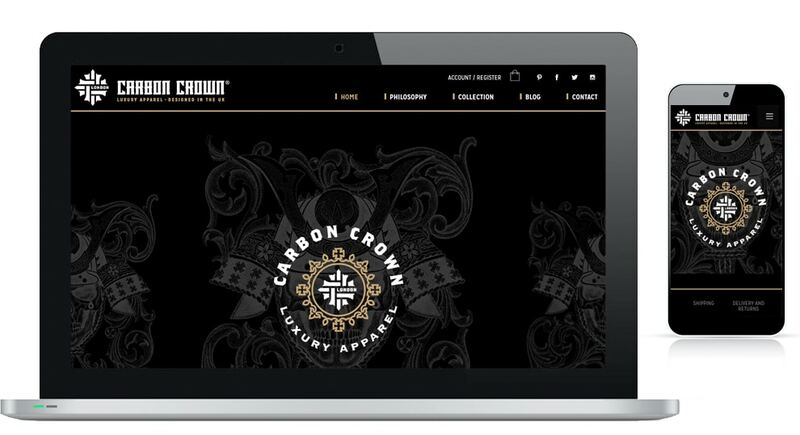 Carbon Crown commissioned Lonlogic to redesign their e-commerce site. We understood that the site had to be appealing yet function effectively. 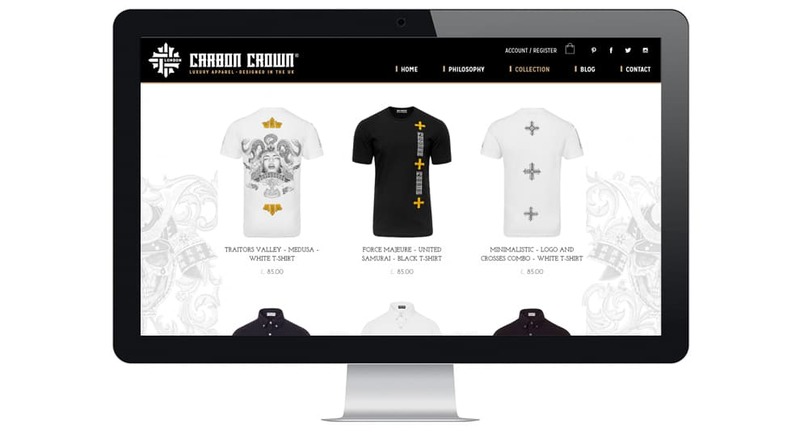 Considering how customisable the platform needed to suit the client’s needs, the open-source e-commerce platform, WooCommerce would work perfectly and it enabled us to use our proficient skills in WordPress to the fullest. We know Woocomerce’s flexibility would enable the site to easily match the user interface to the brand designs and functionality creating a stylish yet engaging experience when browsing the website. We also implemented other features to enhance the shopping experience from advanced payment options e.g. Paypal to a side panel for viewing items in your basket.